I am apparently the laziest. 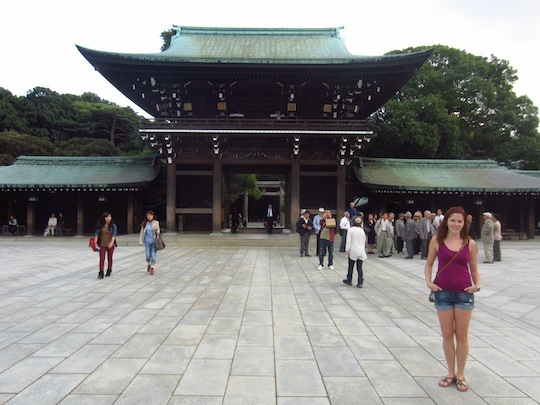 I'm underemployed and pictures from Japan are only just going up on the travel blog now. I will be better, I promise.